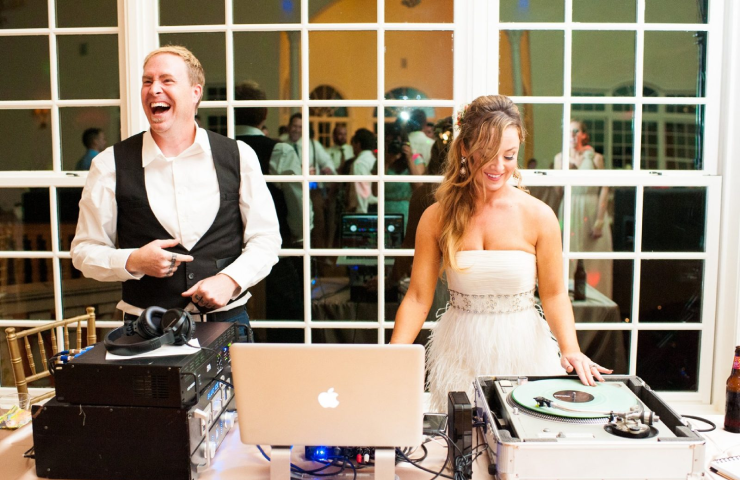 Business Description: I started DJing in with turntables while in High School and transitioned into night clubs. I joined the military and that lead to DJing in guest spots around the world. Now that I have settled down in Culpeper Virginia, I focus on DJing Corporate, Wedding and Family events in Central and Northern VA. While I DJed in clubs, I gained the expertise of DJing and mixing music, matching beats and even scratching (audience applicable). I have done it all from farm weddings and high profile weddings, to DJing in front of 1000+ people on New Year’s Eve. You can rest assured I take it seriously, have fun and will make you look good for hiring me.